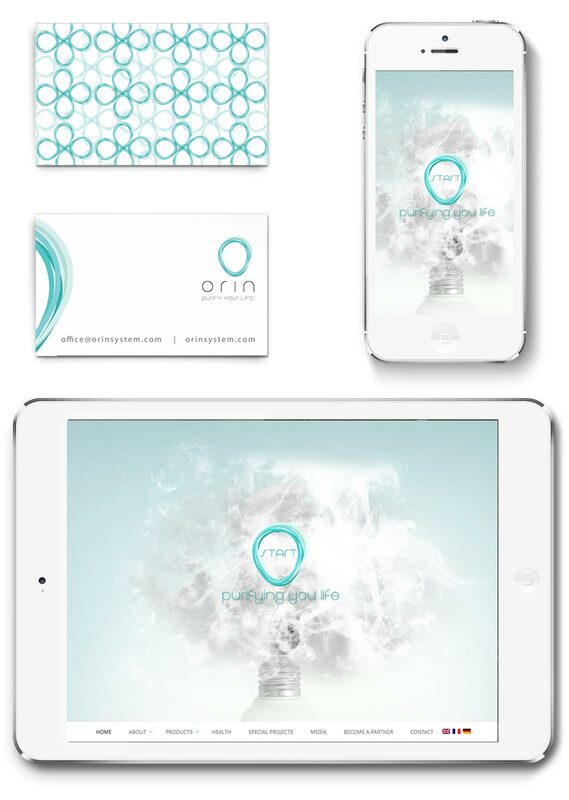 The Orin air purifying demo booth was created for a better understanding of the Orin system technology. It was designed as a smoking booth for public spaces. 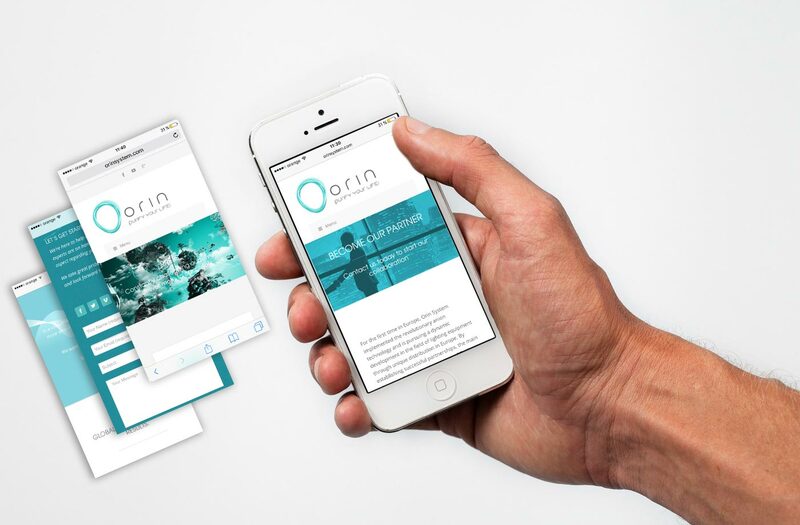 The booth has a minimal structure, with a simple, elegant and contemporary aspect, which reflects the current technologies of the Orin air purifying lighting system. The booth has a metal structure covered with aluminium sheet on the outside and grass on the inside for a more natural and healthy feel. The interior is lit using anion lamps that clear the cigarette smoke and smell. 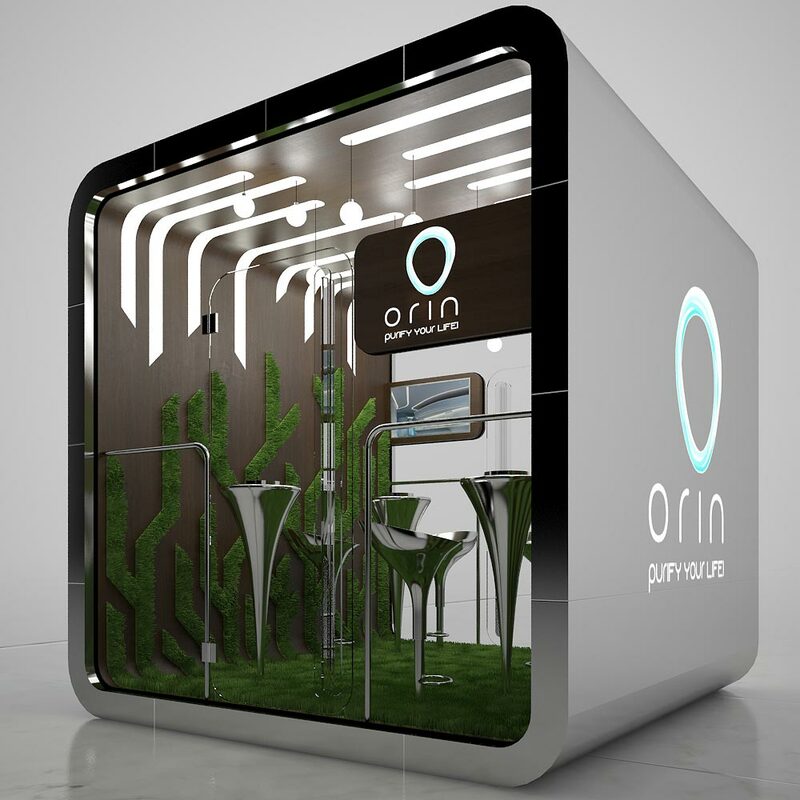 This installation was also designed as a smoking booth destined to be placed in airports as an advertising product for Orin air purification systems. 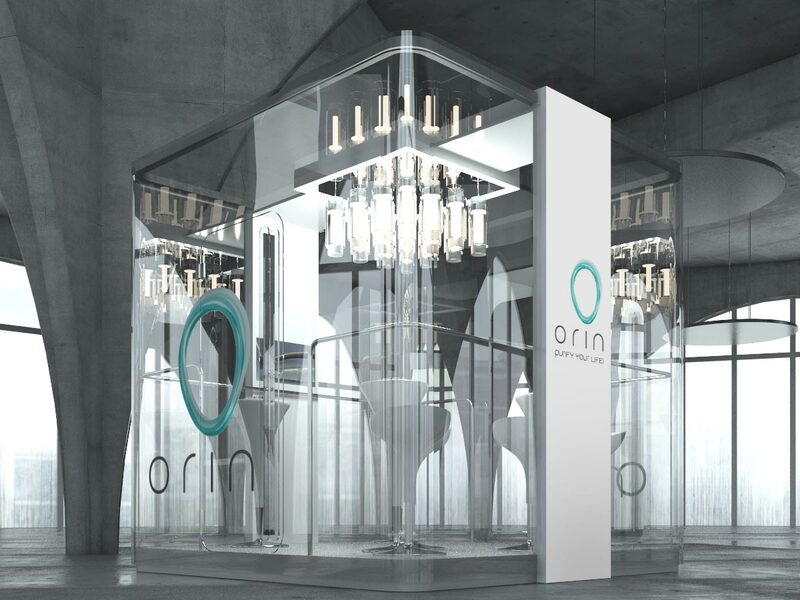 This booth is made out of a structural steel frame which holds toghether four glass walls. 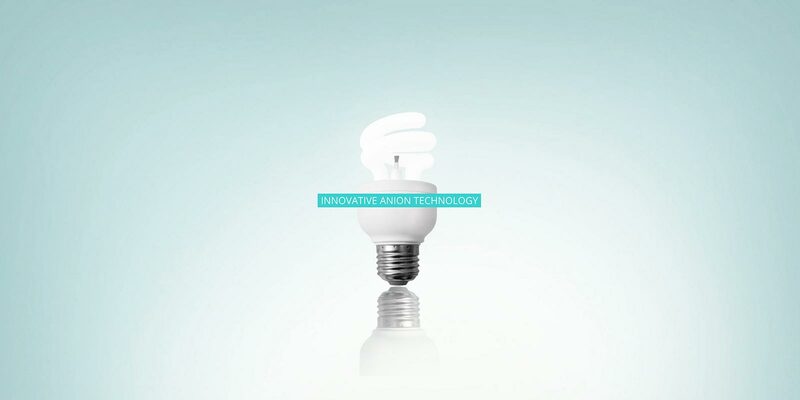 The aim was to create a high-end product in order to maintain a healthy environment by using the anion lamp technology for a clear air in indoor public spaces.